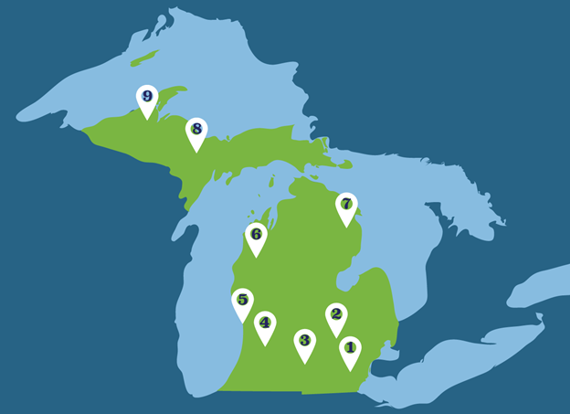 Since 2008, the Lake Superior Stewardship Initiative (LSSI) has been part of a larger statewide initiative, The Great Lakes Stewardship Initiative (GLSI), which seeks to expand K-12 classrooms and improve communities across Michigan through community-based learning. Hubs provide leadership, expertise, professional development for K-12 teachers, and material and financial resources for the collaborative work of teachers, students and community organizations. The Lake Superior Stewardship Initiative is partnership of many individuals and organizations working together to prepare Western U.P. 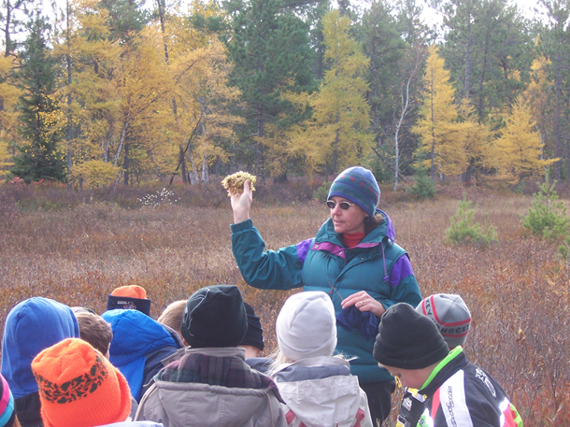 students to become knowledgeable citizens engaged in activities that enhance their school, community, and the Lake Superior watershed. Gogebic Community College – Forestry Dept. …and many more including many generous individuals.